If you have ever maintained a website before, you’ll notice that links can quickly become broken because of moving, changing, or deleting pages. There is a term for this called “link rot”. 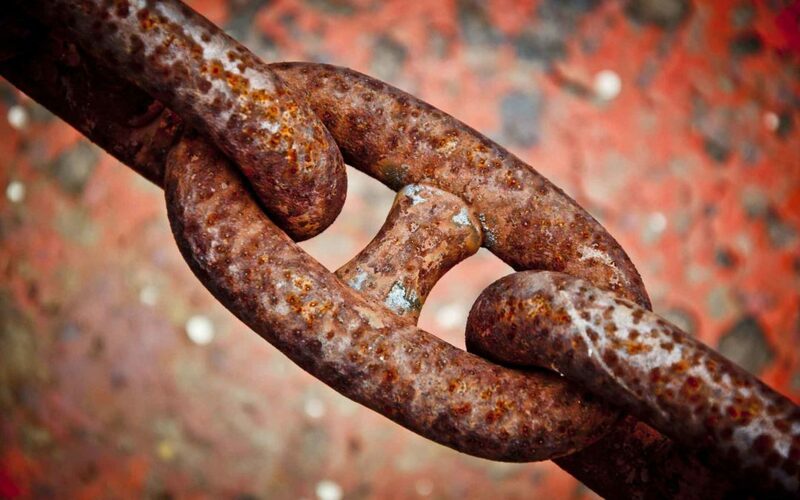 A broken link on your website is a dead-end for your visitors and will also be bad for your website’s Search Engine Optimization (SEO). Today we’ll be sharing a simple but effective piece of software that we use all the time here at CODECRATER and best of all, it’s free. That great utility is Integrity for Apple’s Mac OS X. Integrity’s user interface is simple and easy to understand, not to mention it scans websites lightning fast. You may be asking why a web-based company like us wouldn’t use a web-based tool for this and the reason is simple: Integrity can scan our local development servers and it’s blazing fast. If you’re a website owner or developer, I’d fully recommend this tool as a must-have. 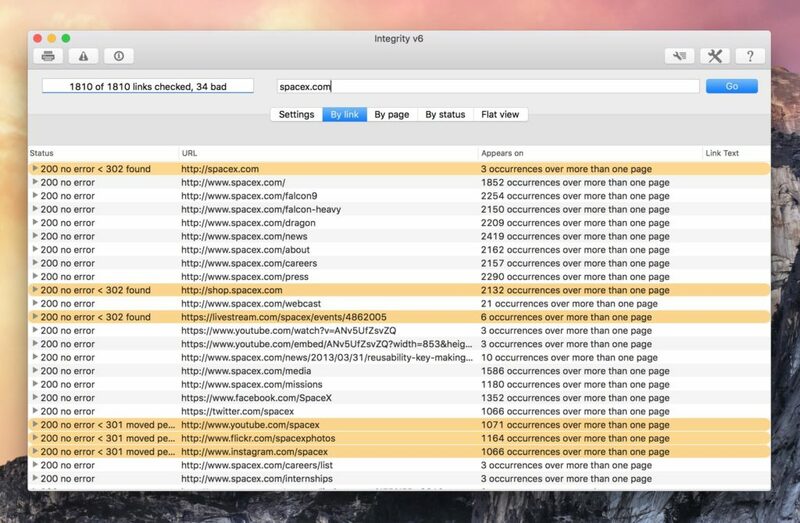 Improve your website and support their developer PeacockMedia by downloading Integrity from their website or the Mac App Store. Please note, their developer grateful for donations and if you choose to donate, it will encourage further development of the software. We use Integrity on every project we deliver. We are ready to take on your project. Start experiencing results online. Contact Us Today. Developing websites since 2006, we’re two long time friends who combine their passion for technology and marketing to produce measurable results for businesses of all sizes. We’re Your Partner — After working with countless clients big and small, we’ve refined our process and offer an array of services to cover anything a client could need and supply them with excellent customer service with a personal touch every step of the way. It’s what makes us different.